Montana lawmakers voted in an 11-8 vote to table Senate Bill 305 in the House Judiciary Committee Wednesday. 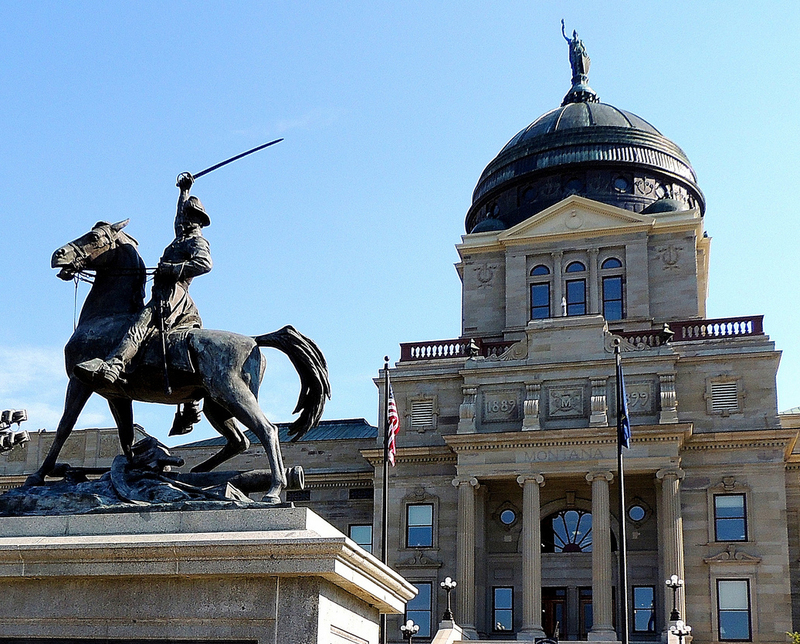 SB 305 would allow Montana counties to decide if they wanted to hold an all-vote-by-mail election on the May 25 special election to replace former Rep. Ryan Zinke. Supporters say the bill would save counties thousands of dollars in election fees. Opponents say the bill would reduce the accessibility of voting. State Rep. Ellie Hill Smith (D-Missoula) introduced the bill in the executive action portion of the HJC meeting Wednesday, claiming county elections offices needed answers on the bill for planning purposes. Hill Smith delivered a heated speech following the vote to table, saying Wednesday was one of the last days to get Senate bills through committee to the House floor for a final vote. She was upset the bill was tabled without prior discussion. State Rep. Bob Brown (R-Thompson Falls) fired back. “I believed this was a bill we needed to have some real discussion on. We still have some time before we have to really act on that bill and to give it the discussion it deserves and the people of Montana deserve,” he said. Hill Smith vowed at the end of the meeting to “blast” the bill to the House floor. There is mixed word on when the bill could be blasted to the House floor. Some legislators say it could be as early as Wednesday or as late as next week. The bill passed the senate in a vote of 37-13. Oregon’s Automatic Registration is Law: Now What? 8 Comments on "Montana House Committee Tables Mail Ballot Bill, “Blast” Attempt Coming"
mind, I would like to share this blog with my followers on twitter? Some website owners tend to be more frustrated about Google optimization than for other search engines. or even deep-sea fishing supplies. – Add or remove an e-mail coming from a list on the date within the future – Good luck. ” These are the reasons why it is impossible to be a great leader and never be compensated in equal value for your value which you give. It is very important in the case of organic SEO campaign where results trickle gradually more than a any period of time of time. The conversation between a customer service employee as well as a customer must be in the clean way. You also can make money with your blogs by repackaging its content such that one could make income using it. You can sell t-shirts and bags which might be branded together with your blog’s logo to boost some income. the card you might be creating. A last-ditch effort to hold the May special election to fill Montana’s vacant seat in Congress by mail failed. Hello superb website! Does running a blog similar to this require a great deal of work?